4. 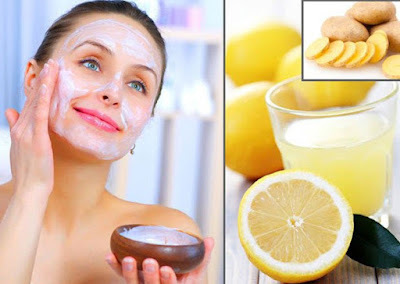 Use lemon juice mixed with water to help your skin's chemical balance if you have oily skin. It tones the pores of the skin and dissolves the oil. Use at night to diminish blackheads and open pores that may be clogged. Just keep it away from your eyes because its acidic nature will burn.